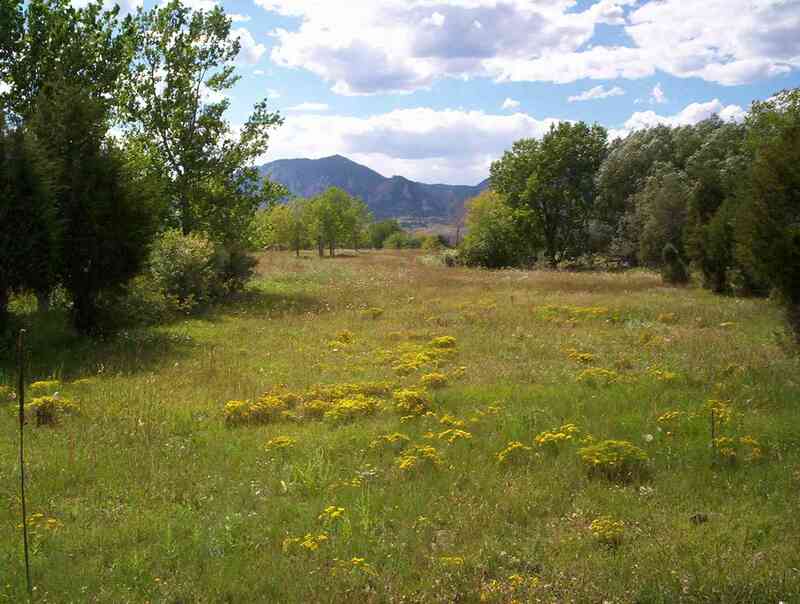 The Boulder Area Trails Coalition (BATCO) promotes non-motorized, environmentally-responsible trail systems. Multi-purpose trails are a valuable community resource which provide recreational benefits which enhance the quality of life for area residents and visitors. Our goals include a system of connected trails incorporating environmentally sound trail placement and design; a comprehensive trail plan and user friendly information; a community of responsible trail users; and public support for trails. BATCO is a group of dedicated volunteers who believe it is in everyone’s best interest to work together to improve multi-use trail systems for everyone: runners, climbers, hikers, equestrians, mountain bikers, dog walkers, bird watchers, and YOU! Join us at the monthly Boulder Area Trails Coalition meetings, usually the fourth Monday of each month. Please contact us at info@bouldertrails.org for details on upcoming meetings. Contribute your skills and experience! Our public lands are important to all of us and we are sure you have something valuable to contribute toward our mutual enjoyment and appreciation of them! Photographers — we’ll showcase your photos on our website (and maybe on our future blog! ), facebook, and other social media. Historians — our public lands have many fascinating stories to tell about the history or our area. Share your insights or volunteer on a project. Naturalists — please share with us your knowledge and enthusiasm for our natural resources. Trail Builders — there are a number of trail building activities planned around the county in the coming months. Contact us for more information. Trail Advocates — advocacy involves attending LOTS of meetings! — but it’s very important to have people speak in support of our issues. Please step right up and let us know if you can help here. BATCO is active in giving you all of the latest news on trails in and around Boulder County through our accounts on Facebook (http://www.facebook.com/bouldertrails) and Twitter (@bouldertrail). Follow us today! BATCO Promotion through AmazonSmile Did you know that you can automatically donate to BATCO through the AmazonSmile charities program? Simply search for the “Boulder Area Trails Coalition” in the charity list at http://smile.amazon.com (the direct link to our listing is here).